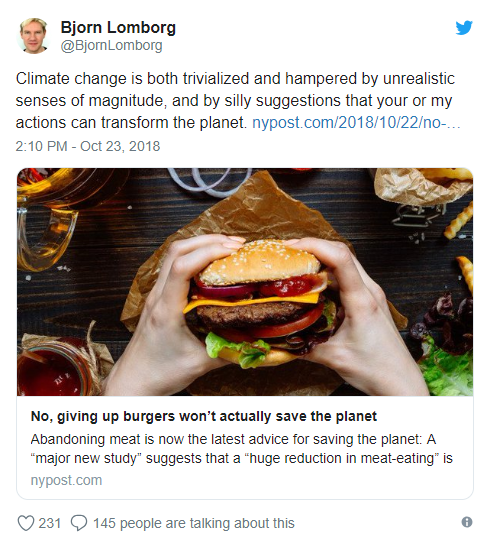 Oliver Taherzadeh and Benedict Probst weigh in on eating less meat to address climate change. Oliver Taherzadeh, PhD Researcher, Department of Geography, University of Cambridge. Benedict Probst, PhD researcher at Cambridge Centre for Environment, Energy and Natural Resource Governance, University of Cambridge. Benedict Probst does not work for, consult, own shares in or receive funding from any company or organisation that would benefit from this article, and has disclosed no relevant affiliations beyond their academic appointment.